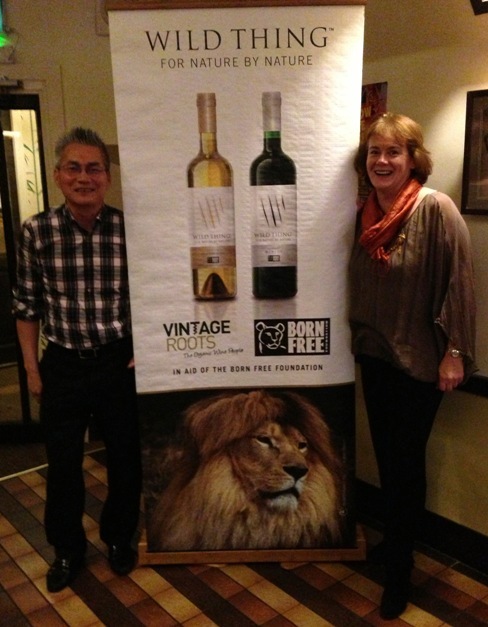 Wednesday 13th March 2013 Yuet Ben hosted Born Free’s Charity/fund raising evening. 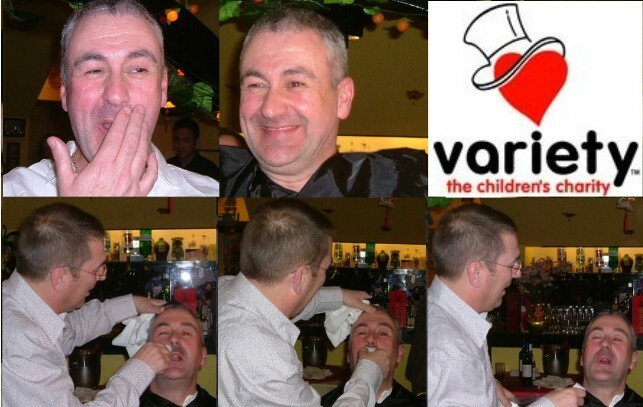 Over £1500 was raised. Wednesday 7th September 2011 Theresa and Terry with Simon King and Dave Myers. 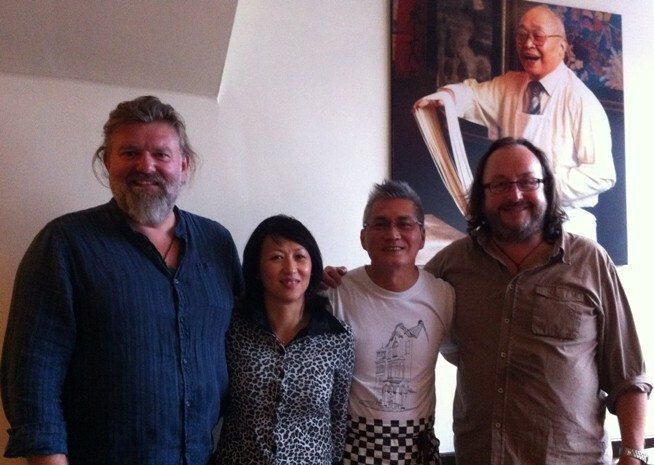 Yuet Ben featured on BBC 2 – The Hairy Bikers’ Best of British – 3.45pm Saturday 10th December 2011. Thursday 30th June 2011 Another successful hosting of a Food & Wine Evening for members of the Anaesthetic Research Society. Wednesday 15th June 2011 Yuet Ben hosted a Dim Sum lunch for the International Wine & Food Society. 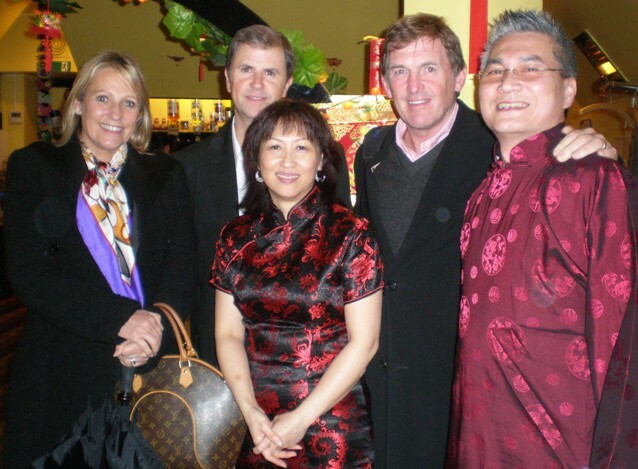 Saturday 26th February 2011 Yuet Ben hosted the Help for Heroes Supper. 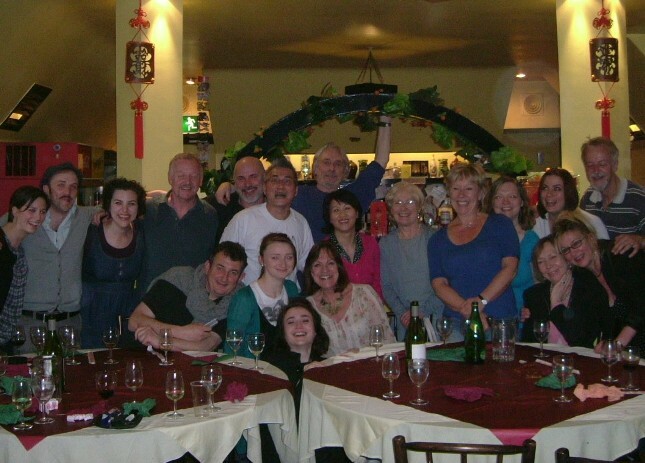 The cast of “When We Are Married”, appearing at the Liverpool Playhouse Theatre from 30th April – 23rd May 2010, bonding in the Yuet Ben; with their hosts Theresa and Terry Lim.